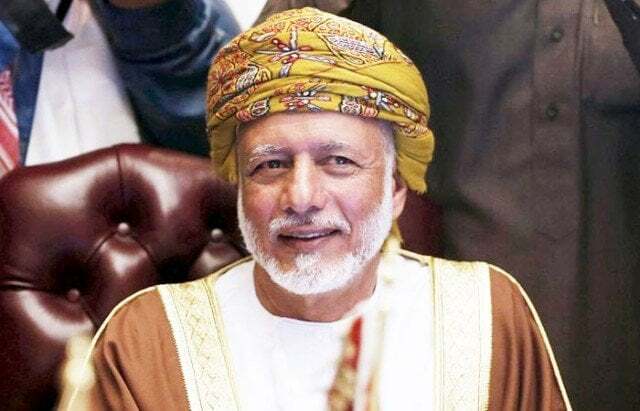 Iranian Foreign Ministry Spokesman Bahram Qassemi has dismissed media reports that Omani Foreign Minister Yusuf bin Alawi will visit the Iranian capital on Friday, saying that Muscat has not yet informed Tehran about such a trip. In response to ISNA’s question on Tuesday, the Iranian official said the report is false and does not have any real basis. “No contact has been made so far through formal and diplomatic channels for making the required arrangements for this trip,” he added. As the relations between Iran and Oman are friendly, he said, the visits of the officials of the two countries are common, and are carried out periodically and continuously at necessary times. The news of these trips is also announced to the public at the proper time, he stated. The Omani Foreign Minister recently met the US Secretary of Defence, Jim Mattis, at the Pentagon. A couple of days ago some Arab media claimed that bin Alawi’s trip to Washington was aimed at reducing tensions between Iran and the US, especially when the Omani official’s trip to the US took place after his meeting with his Iranian counterpart Mohammad Javad Zarif. Al-Arab Newspaper wrote on Sunday that like what happened in 2013 resulting in the signing of the Iran nuclear deal also known as the Joint Comprehensive Plan of Action (JCPOA), Bin Alawi’s tour of the US was to emphasise Muscat’s preparedness to mediate between Tehran and Washington. This comes as Omani Foreign Ministry recently wrote on its Twitter page that both sides discussed security and regional issues and also developing ties. Meanwhile, Bin Alawi announced on Tuesday that his country is ready to mediate between Iran and the US in case the two sides are ready.